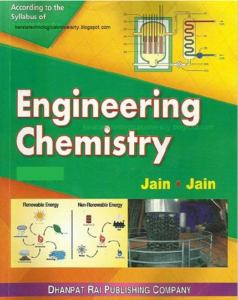 Engineering chemistry by Jain & Jain is written keeping in mind first year engineering students and it has topics similar to 10+2 chemistry syllabus. 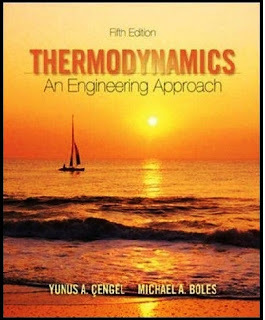 Going straight to the point, believe me, there is nothing to worry about chemistry because this book has your entire chemistry syllabus covered and you don’t have to go for any other book . The purpose of chemistry in the first year of all the branches is because it is fundamental in engineering and you will have to apply a little bit of chemistry to all your projects. 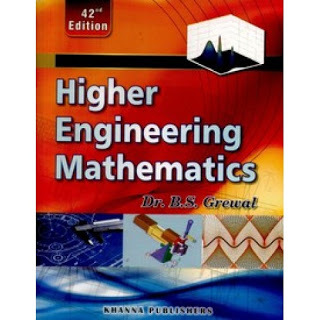 It is not going to come neither in any semester nor in competitive exams ahead. So, don’t go in detail, just go through assigned topics, that’s enough. You got my point! 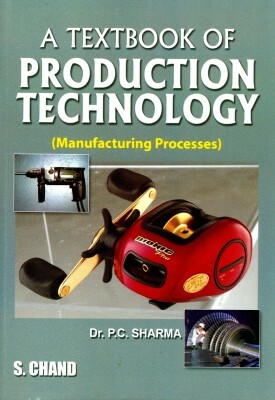 REQUEST– I encourage you to get a hard copy as this book is not costly, the e-book is only for who can’t afford to buy. 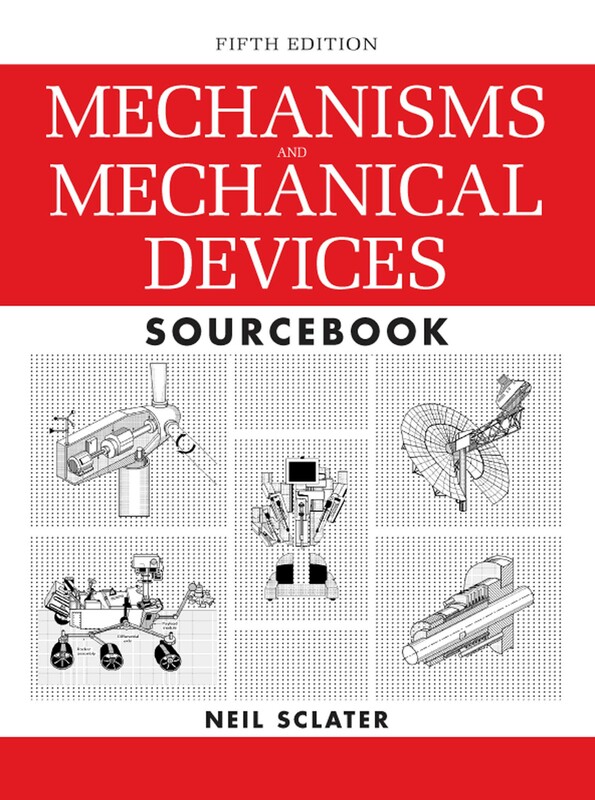 If you are capable, please buy a copy online/offline. ** If you really like to support us, please hit a like and share it on Facebook.